WPP has retained longtime client BP's global accounts across media, advertising and PR through the launch of Team Energy after a competitive review. Team Energy, created specifically for the oil and gas giant, will provide services including advertising, media investment management, digital media, marketing communication and branding services, public relations and brand research. It is formed with staff from WPP agencies that include VML, Ogilvy, Mindshare, Grey, Essence, SocialLabs and Landor and will be led by Becky McKinlay, WPP team lead – BP. The new client-specific agency also includes a flexible media model for BP – EnergyMedia – that combines talent from across WPP agencies such as Mindshare, Essence, Neo and Possible. Mindshare has handled BP's global media business since 2000, not long after Ogilvy was hired to run its creative business the year before. "To help BP meet its needs we’ve created a purpose-built team that brings together hand-picked talent and expertise from across WPP," Andrew Scott, chief operating officer at WPP, said. 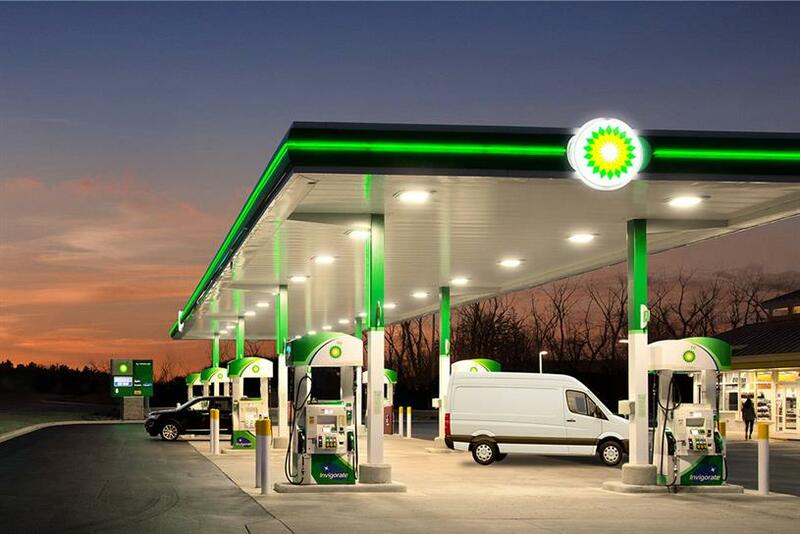 In recent years BP has worked with Ogilvy for PR, as well as non-WPP financial and corporate comms agency Brunswick. "BP has enjoyed a highly successful relationship with WPP and we appreciate their exceptional partnership throughout the last 20 years," Geoff Morrell, group head of communications and external affairs at BP, said. "As we enter the third decade of our relationship, we have agreed on a completely new way of working to enable easy access to the best talent and ideas that WPP has to offer."